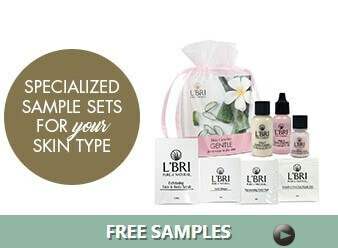 Don’t forget to try the FREE 7 piece Sample Kit! Just pay shipping. $6.75 Great way to try products first. 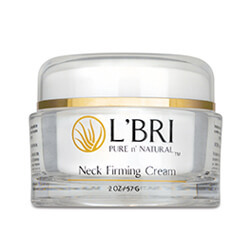 Neck Firming creme is not in the sample kit, however, the eye repair gel is. See Home page to order sample kit. This entry was posted in 3x3Fit OnDemand Blog. Bookmark the permalink. 3X3FIT isn’t just another workout product. It’s a new exercise method. We believe in low impact and varying intensity workouts…but our goal is to strength, cardio and stretching exercises in a functional activity that is fun, easy and produces results. 3X3FIT started by Kim Marie Ross was designed for everyone from 18-80. The patented weighted rings combined with resist/assist tension cords produces an entirely new exercise method that anyone can do.